Finding the help you need for all your tree care needs just got easier..
Get expert advice tailored to your property and Iowa’s climate with our friendly professionals. Looking for some professional advice? We’re here for you. A beautiful, healthy, full-grown tree can add considerable value to your property. Protect your investment with expert advice tailored to Iowa’s unique climate. 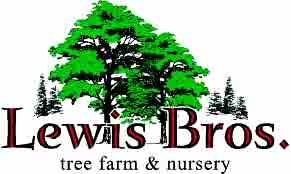 We’re prepared with the comprehensive knowledge of our entire inventory for the best in tree consultation services. From single trees to large groups, we have the advice you need.